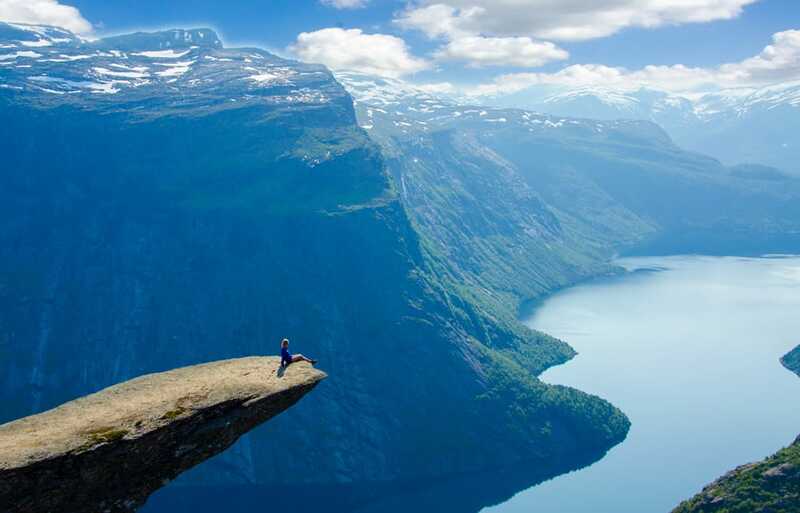 We have put together a list of some of the most extreme, and craziest destinations you can visit. For some people, the idea of the perfect holiday abroad is to be on a sun bed beside the pool, a drink in one hand, a book in the other. Nothing extreme about that! Some want to spend a holiday in the UK, at one of the many beautiful coastal villages or towns. Having fun on the beach, and walking the cliff tops. All finishing off with a night at the local pub, trying the local delicacies. Then there are those of us, who love to travel to places with a difference, where there is no time to stand still. Some of us crave excitement and adventure, to explore trek through jungle paths and explore small villages. To push ourselves to the very limit, in some of the most extreme and testing conditions and surroundings. If this sounds like you, then take a look at this list of places you can visit, that you might want to consider exploring on your next adventure! 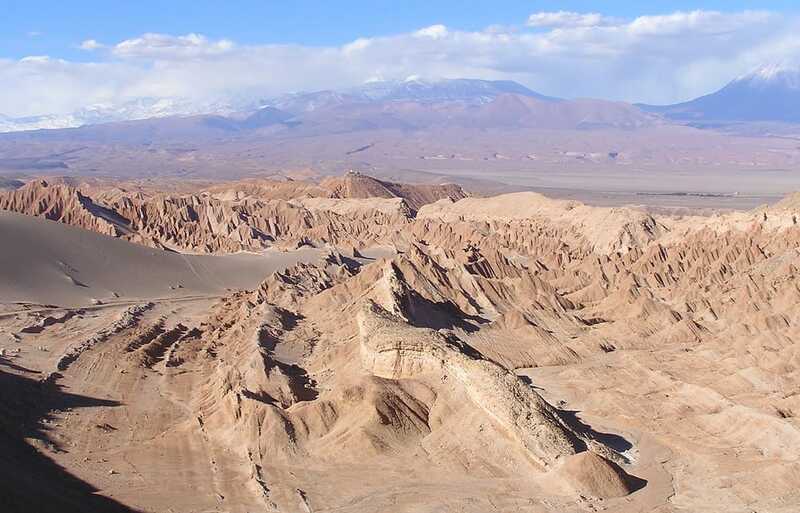 Officially the driest non-polar place in the world, the Atacama desert is made up of stony terrain, sand, salt lakes and felsic lava. It’s similar terrain and look to the planet Mars has lead to several movies using it as a make-shift alternative. NASA also use the desert to test out various machines and equipment, ready for use on Mars. If it’s snow you like then Paradise is for you, as it’s average annual snowfall is a whopping 53.6 feet! 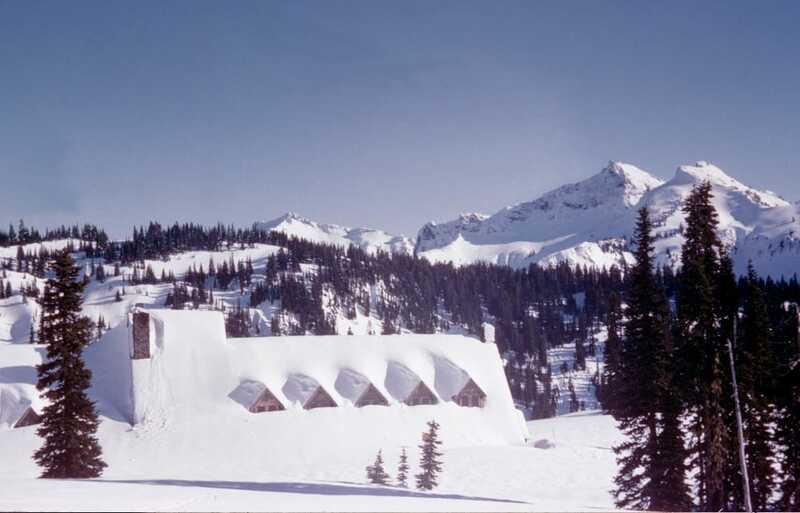 It is known as ‘the snowiest place on earth’ and is the most popular tourist destination for visitors to Mount Rainier National Park. The Krubera Cave in Georgia is the deepest known cave in the world, with a depth of 7,208 feet. 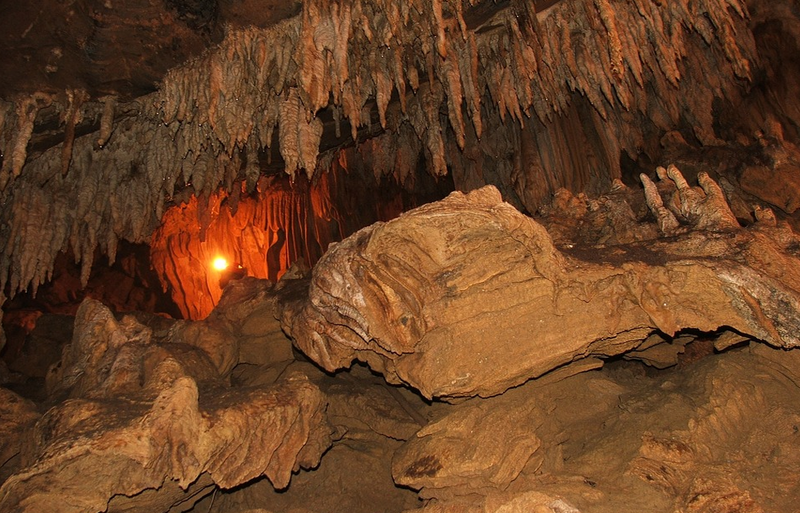 The cave expands over 8 miles, and you can explore the hidden natural wonders within. The amazing colours and textures will take your breath away. Just remember to take a warm coat and shoes with good grip! 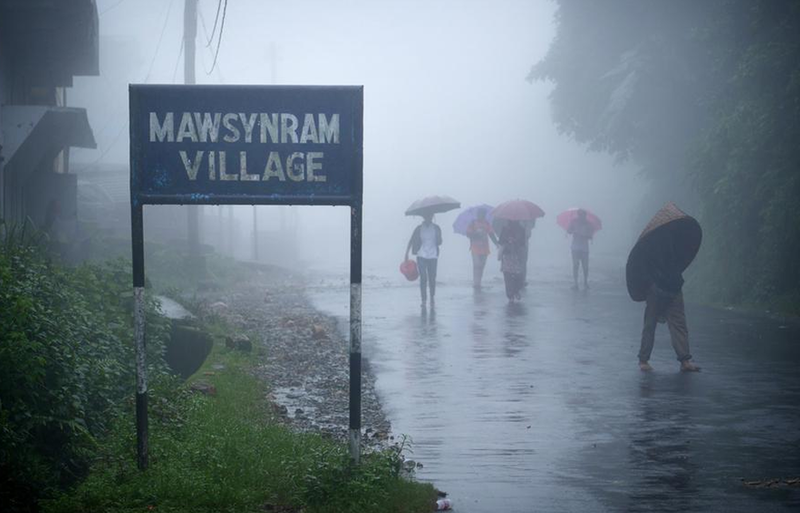 Mawsynram is a village in the East Khasi Hills district in northern India, and is known as the wettest place on Earth. The average rainfall is 11,873mm (467″) annually, with most of the rain falling in monsoon season which runs from June to September. Remember to pack waterproofs and an umbrella! 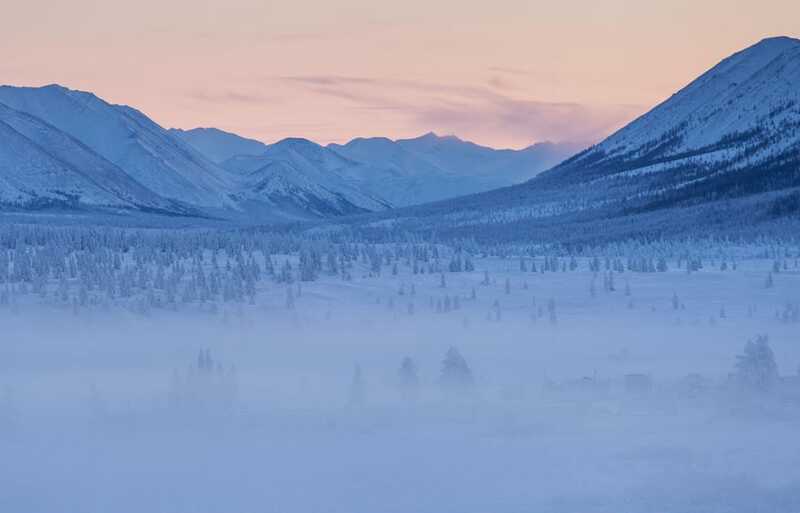 It’s been said that Oymyakon is the coldest inhabited place in the world, with temperatures dropping as low as -50°C in the Winter months. The ground is always completely frozen, and the day length varies from 3 hours in December, to 21 hours in June. Not a place to visit if you can’t handle the cold!